Previous PostMy contact form doesn’t appear. Instead, a code [contact-form-7 404 "Not Found"] appears. 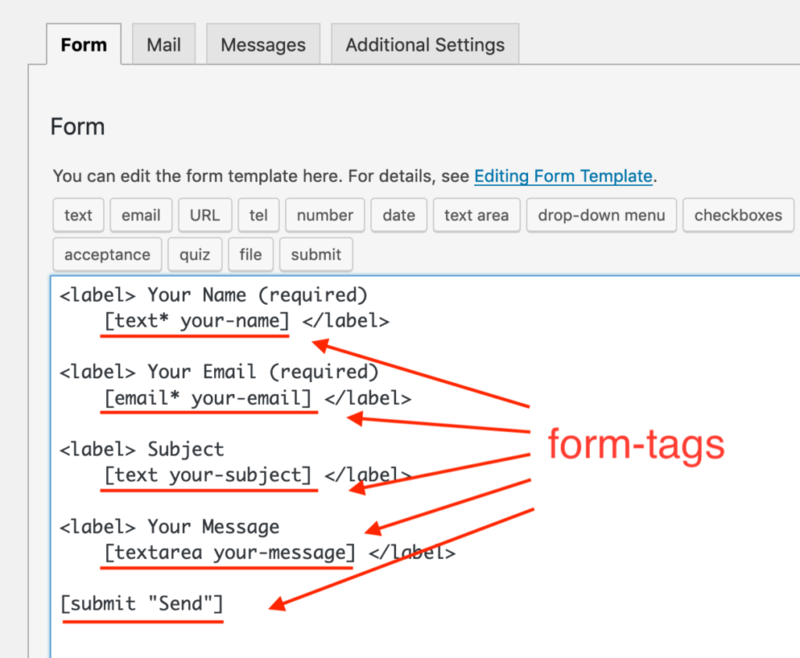 Next PostNothing shows up in the email, even after adding a tag to the form! How can I include a new field’s input in the email?